Points to remember. Place chicken breast-side down, with the legs towards you. Using sturdy scissors or poultry shears, cut up along each side of the parson's nose and backbone to remove it, cutting through the rib bones as you go.... Points to remember. Place chicken breast-side down, with the legs towards you. Using sturdy scissors or poultry shears, cut up along each side of the parson's nose and backbone to remove it, cutting through the rib bones as you go. 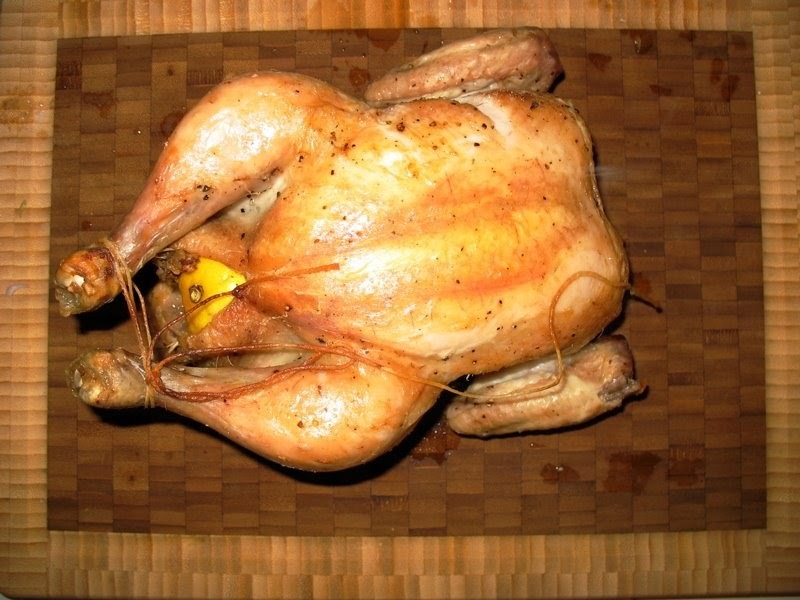 For your next backyard grilling or family feast, don't be afraid to dismantle your own bird. 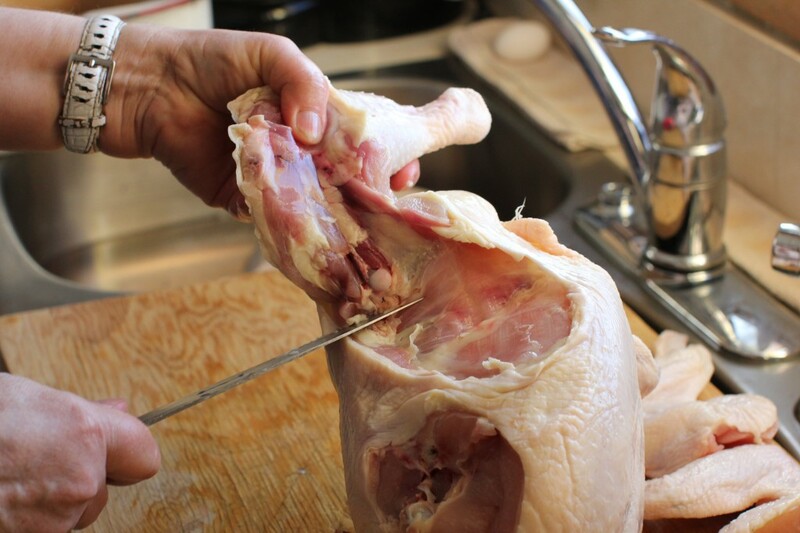 These 6 steps take you through the exact process of cutting up a whole chicken. Points to remember. Place chicken breast-side down, with the legs towards you. Using sturdy scissors or poultry shears, cut up along each side of the parson's nose and backbone to remove it, cutting through the rib bones as you go. 10. Remove the neck. Cut around the opening of the neck and then pull out the vent (where the chicken held its food) and pull the neck out. If you cut too far back, you might cut some of the skin away from the top of the breast, but you’ll get the hang of it after your first few chickens.